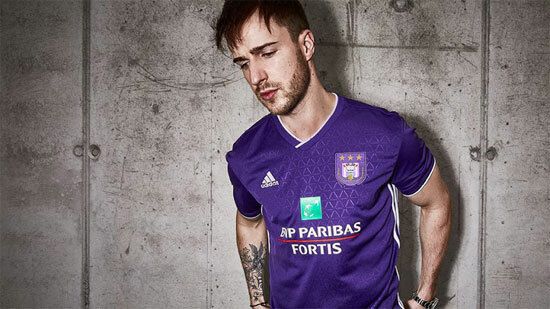 This is the new Anderlecht 18/19 font set for their new football shirt by Adidas. The font will be worn during the 2018–19 Belgian First Division A, which is the 116th season of top-tier football in Belgium. The font set will be worn during the 2018–19 Europa League as they finished last season league at 3rd.